In the world of medium voltage power generation, transmission, and distribution, personnel safety is always a key part of any design project. 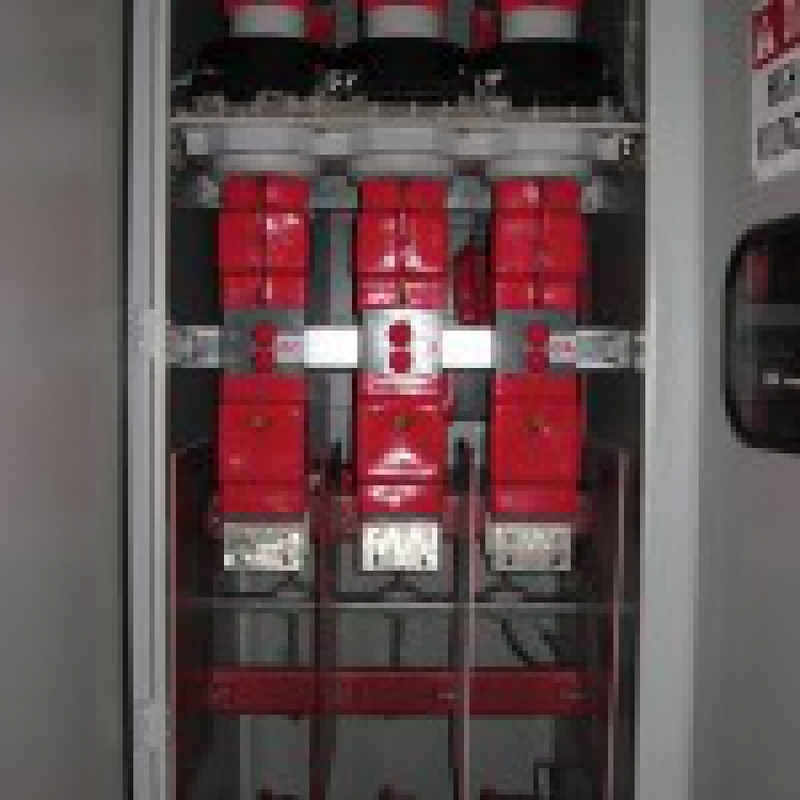 There is no room for error or cutting corners when dealing with up to 38,000 volts inside substation switchgear enclosures. At AZZ / Central Electric swichgear protection, our key value proposition is to provide utility customers the best possible switchgear designs to provide assured power flow and protection, as well as optimal safety for anyone working around or inside our product. Our metal-clad and metal-enclosed medium voltage switchgear is utilized in applications such as utility distribution substations and wind farm collector substations, where we collect power from multiple wind turbines for connection to the utility grid. When building switchgear designs for utilities, many special requirements are encountered. As options are added, and buswork becomes more and more complex, the need for insulating and protecting the bus becomes more difficult. InsulBoot® has provided that support to AZZ / Central Electric. They not only provide standard boots for our normal bus connections, but also have supported special requirements, such as roof bushings, special bend angles, and lightning arrestors (pictured). Open about any switchgear compartment door today, and it is easy to see how much we rely on InsulBoot® (pictured). 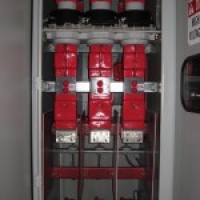 These connections insure safe equipment operation, and work to protect electricians working inside the substation switchgear.